Kent’s Garden and Nursery has been serving Whatcom County for more than 20 years. We are proud to be your dependable neighborhood nursery. Stop by to smell the flowers or give us a ring about a project. 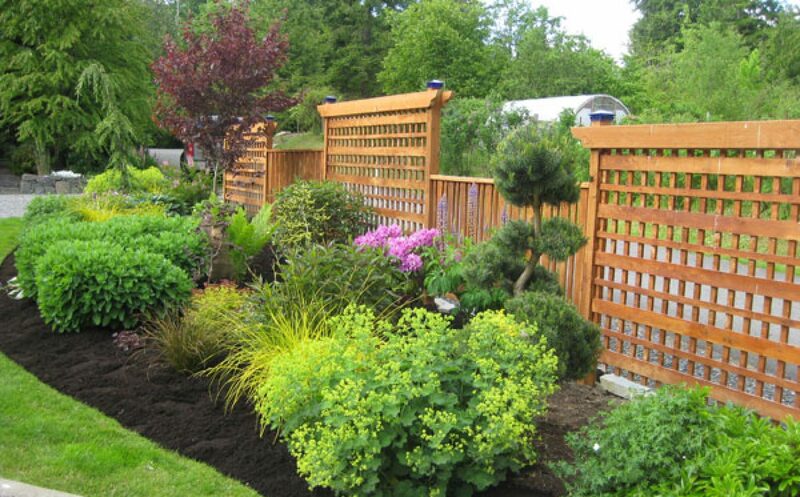 We love helping you create your ideal landscape. Happy planting!